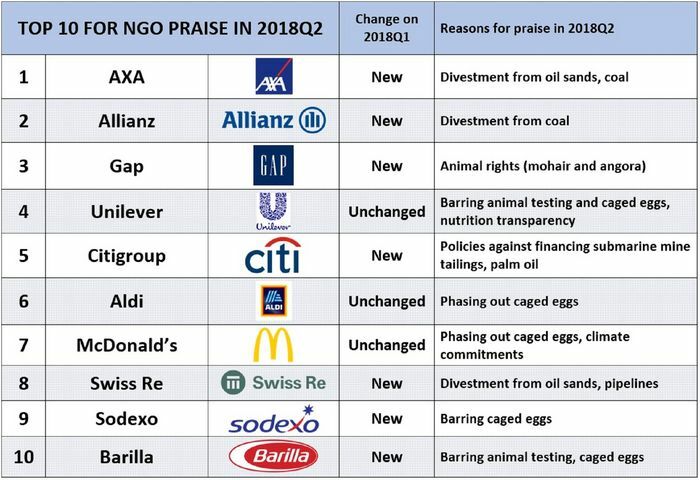 Which firms did NGOs most praise in 2018-Q2? Latest SIGWATCH data tracking NGO attitudes to the corporate world reveals the companies most praised by campaigners during Q2 2018. Financial institutions AXA and Allianz come top, followed by Gap, Unilever and Citigroup. 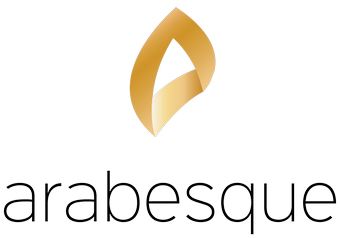 Swiss Re, McDonald's, Aldi, Sodexo and Barilla also made it into the top 10. Unilever, McDonald's and Aldi deserve extra credit for hitting the top 10 two quarters running.